The Champions League is widely viewed as the pinnacle of European football. Every player dreams about lifting the historic trophy, but few get the chance to do so. Qualifying for the tournament is by no means an easy feat, and reaching the round of 16 is even harder. However, there have been several unlikely sides who have reached the last 16 since it was introduced to the tournament for the 2003/04 season. Here are the seven worst teams to ever reach the round of 16, and how each of them got on. The 2003/04 season was the first in which the round of 16 was incorporated, giving smaller teams a chance of advancing past the group stage. Most of the usual suspects strolled through, and they were joined by Czech side Sparta Prague, who saw off both Besiktas and Lazio to advance from their group. This was the first and only time that Sparta made it past the first round, and their reward was a tie with an AC Milan side led by the likes of Paulo Maldini, Andriy Schevchenko and Kaka. Sparta managed to hold the Italian giants to a goalless draw in the first leg, before succumbing to a 4-1 defeat in the second. Their time in the knockout stages was short, but certainly memorable. Drawn against both Inter and Werder Bremen in 2008, few expected Panathinaikos to advance from their group. Not only did they secure qualification to the round of 16, they actually managed to top their group. The Greek side, with Arsenal legend Gilberto Silva anchoring their midfield, came up against Villarreal in the round of 16, and a cautious optimism captivated Greek fans. A 1-1 draw in the first leg was followed by a 2-1 defeat in the second, and their dream of Champions League glory came crashing to an end. In the 2010/11 Champions League, the group stage gifted three teams a real chance to advance into uncharted territory in the competition. In Group D, Barcelona were drawn alongside København, Rubin Kazan and Panathinaikos, meaning one of those three were guaranteed a place in the later stages. It was the Danish giants who earned that honour, and they met Carlo Ancelotti's Chelsea in the next stage. The Blues travelled to Copenhagen for the first leg, and two goals from Nicolas Anelka ensured a comfortable victory for Chelsea. København earned a goalless draw in the second leg, but it was not enough to preserve their Champions League status. After the draw for the group stage in 2011, countless fans took to Google to search "What is an APOEL?" The most successful side in the history of Cyprus have featured in a few different tournaments, but none more successful than the 2011/12 season. APOEL shocked the world when they topped their group which contained Porto, Shakhtar Donetsk and Zenit Saint Petersburg. They were tasked with toppling an Alexandre Lacazette-led Lyon side in the last 16, and unsurprisingly fell to a 1-0 defeat in the first leg. However, they were not prepared to let the party end so soon, and ran out 1-0 victors in the second leg which sent the tie to extra time, and then penalties. The Cypriots prevailed, only to be stomped 8-2 by Real Madrid in the next stage. Malaga shocked many when they finished top of their group in the 2012/13 tournament. Truthfully, this Malaga side were better than they had any right to be, with the likes of future superstar Isco leading the team to glory. They were drawn against Portuguese giants Porto in the last 16, but this was not a problem for Malaga. They recovered from a 1-0 loss in the first leg to earn a 2-0 victory in the reverse fixture, with goals from Isco and Roque Santa Cruz carrying the La Liga side into the next round. They even looked to have done enough to get past Borussia Dortmund in the quarter-final, only for two late (and I mean late) goals from Marco Reus and Felipe Santana to break Malaga hearts and secure a 3-2 victory for the Bundesliga side. It seems harsh to include the Premier League champions on this list, but almost nobody in the world felt as though they would be playing ball with Europe's big boys in 2016. They shocked everyone by winning the league in the previous season, and were then afforded a relatively kind group in the Champions League. They qualified for the last 16 with ease, and were given a date with Sevilla as a reward. 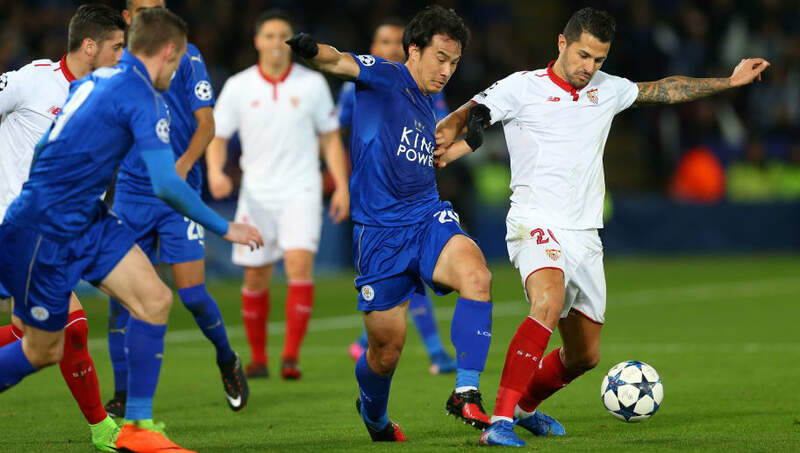 A dramatic 2-0 victory in the second leg saw the Foxes win 3-2 on aggregate, and they would go on to meet Atletico Madrid in the next round. They gave a fantastic account of themselves, but fell 2-1 to the Spaniards. 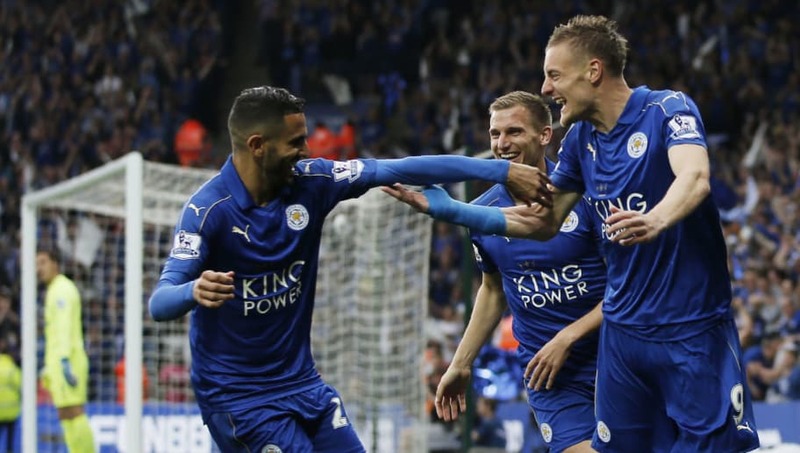 The 2015/16 season saw several unlikely teams qualify for the last 16. PSV Eindhoven, Zenit and Dynamo Kyiv all made it through the group stages, and they were joined by Belgian side Gent, who qualified at the expense of Valencia and Lyon. This was Gent's first appearance in the Champions League, and they ensured it was one to remember. 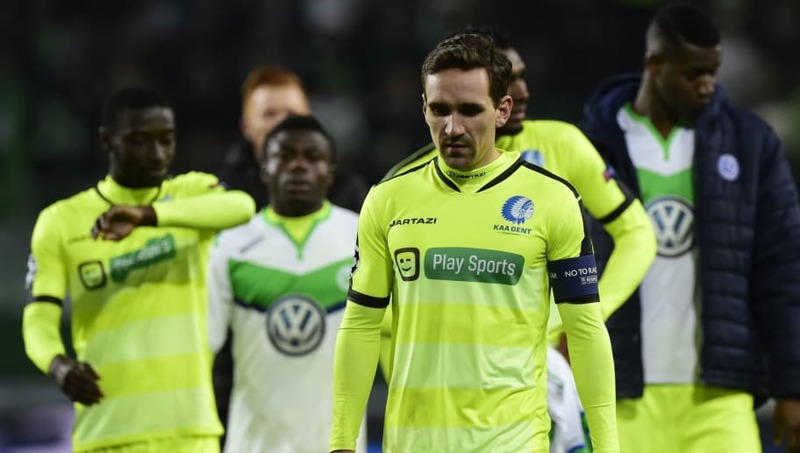 Having shocked many by reaching that stage, Gent then found themselves up against Wolfsburg in the last 16. After falling 3-0 behind in the first leg, two late goals gave Gent something to cheer about. However, the Bundesliga side emerged with a 1-0 victory from the second leg which eliminated Gent from the competition, breaking thousands of Belgian hearts in the process.